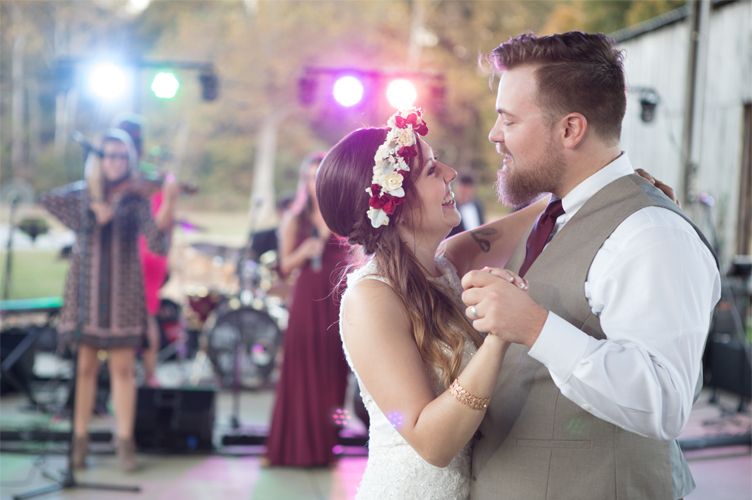 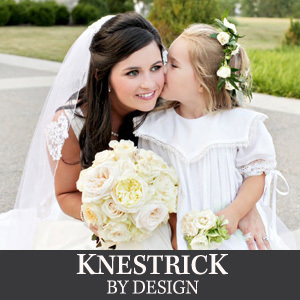 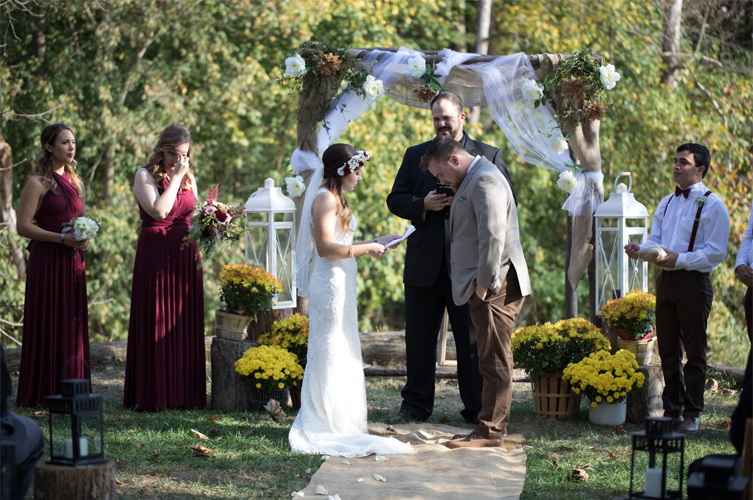 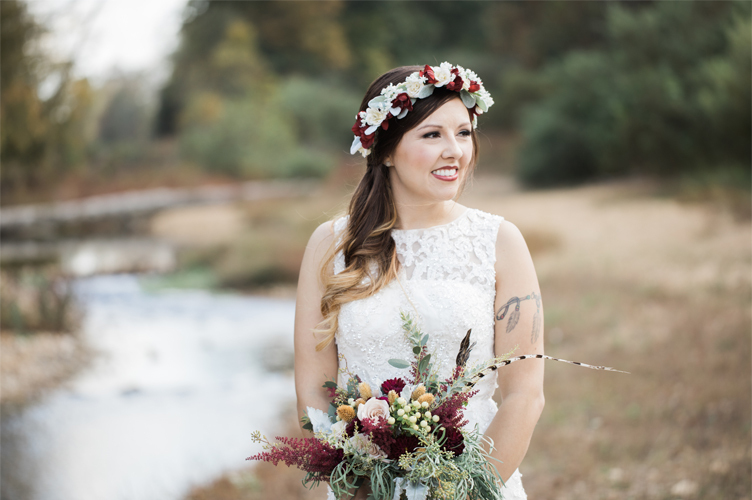 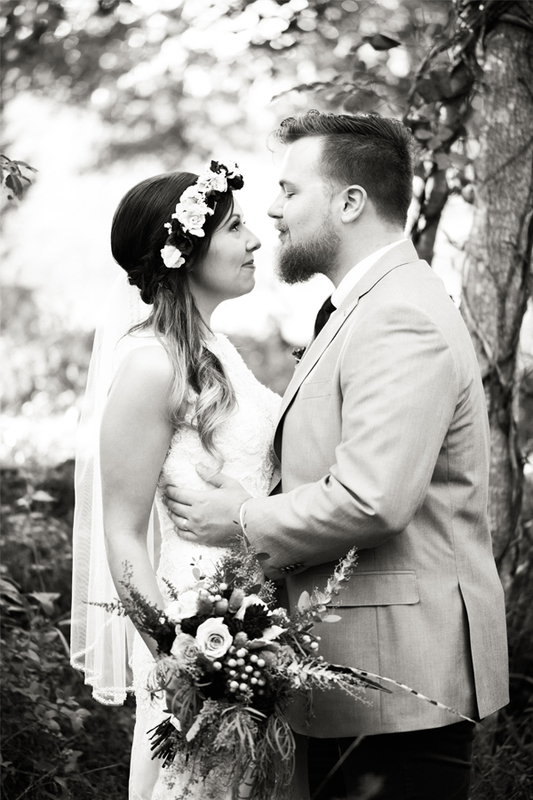 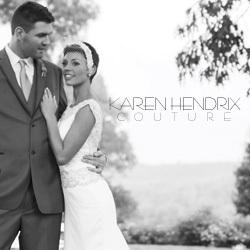 Fall is such a lovely time of year to say “I do” in Middle Tennessee; the beautiful season creates a stunning backdrop for every wedding day, resulting in incredible wedding photos that couples will cherish for the rest of their lives. 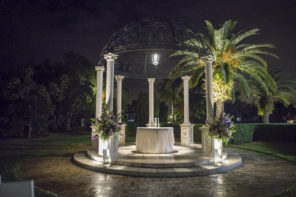 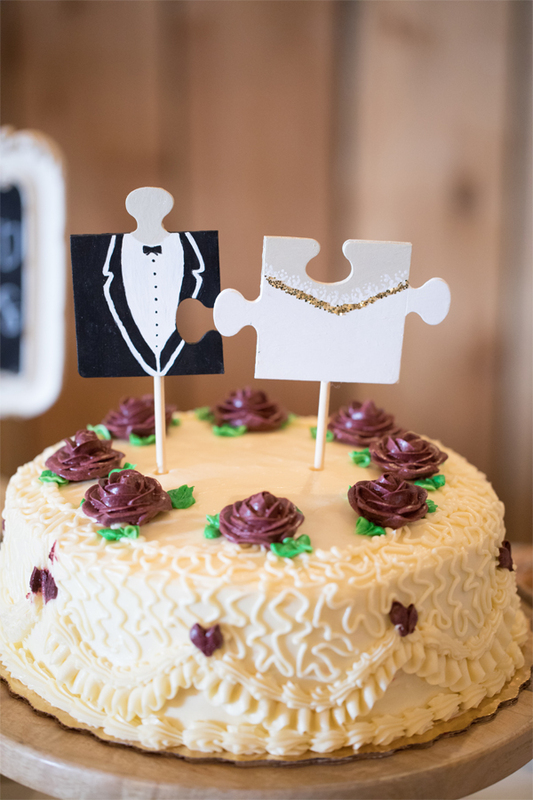 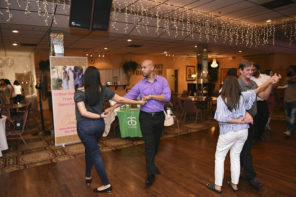 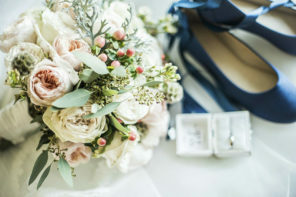 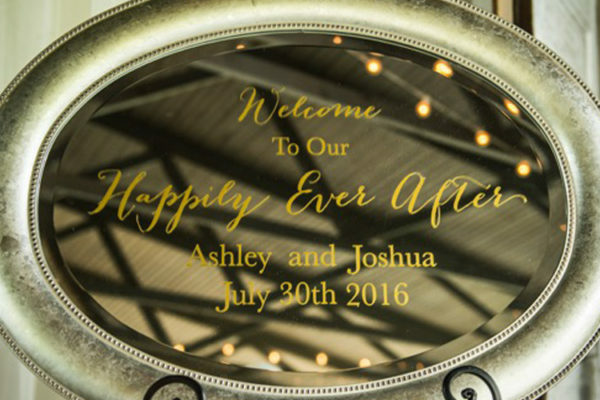 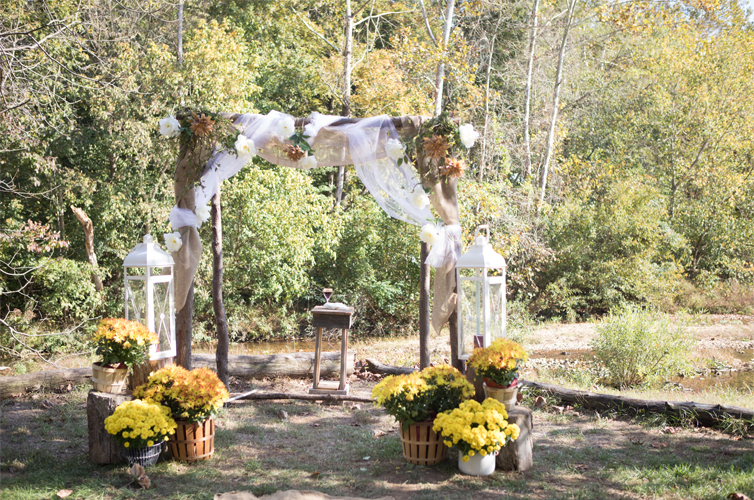 If you adore Fall and plan to have your wedding day during this fabulous season, then choosing a wedding venue that sets that stage for a lovely Fall wedding day is key. 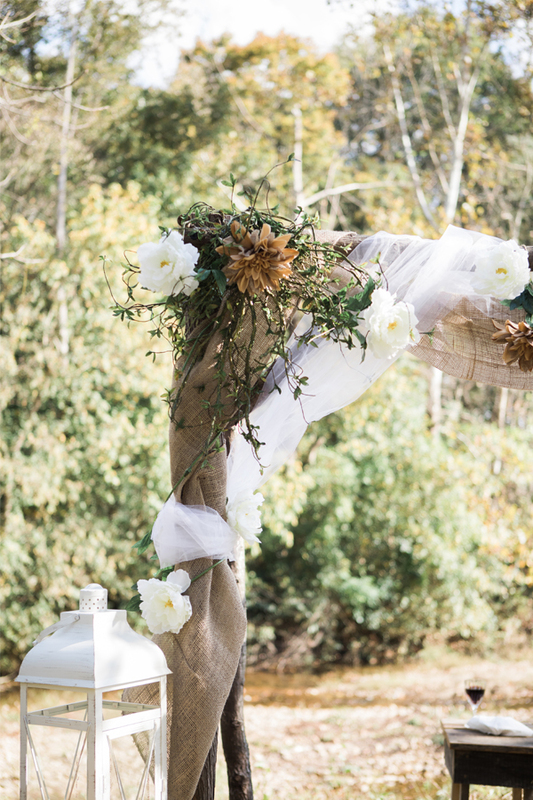 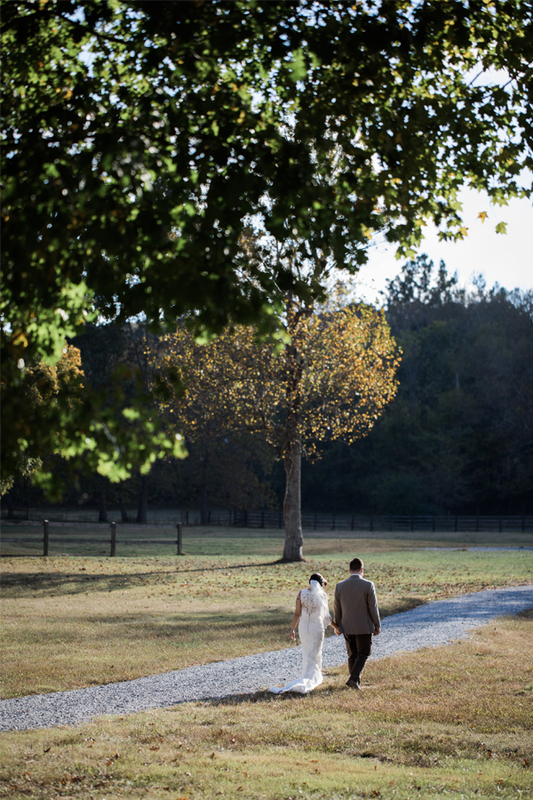 We love Cactus Creek Barn for a breathtaking Middle Tennessee Fall wedding venue. 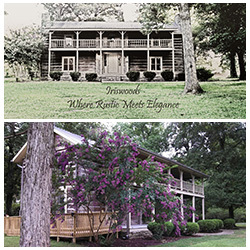 Cactus Creek Barn is bordered by trees along a creek on one side and a wooded hill on the other. 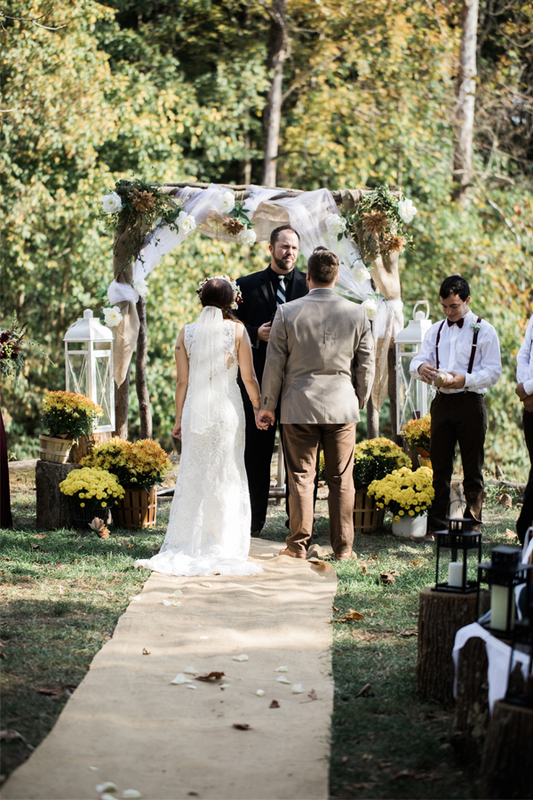 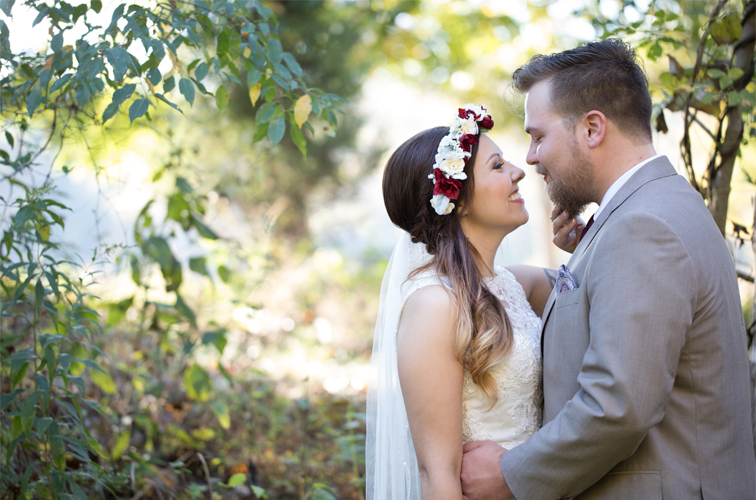 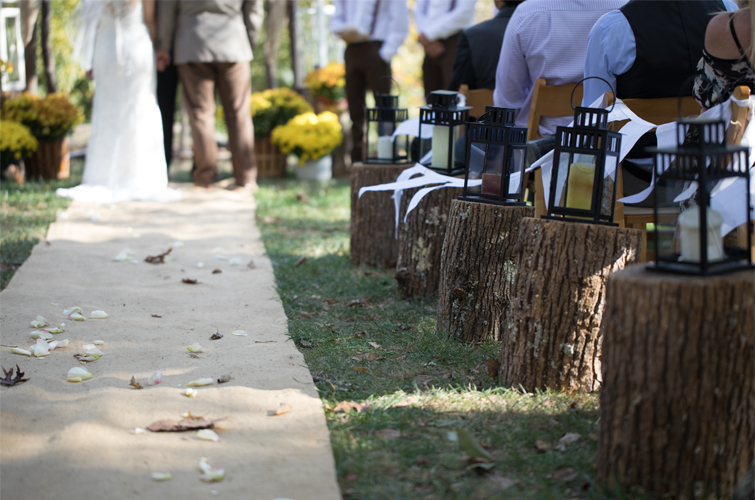 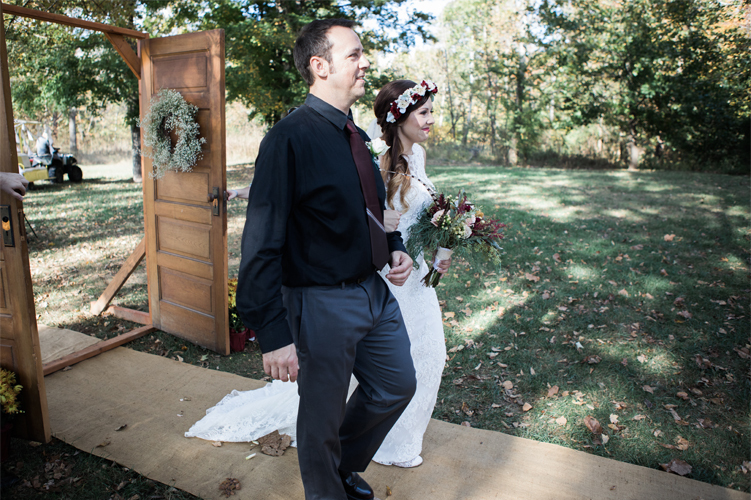 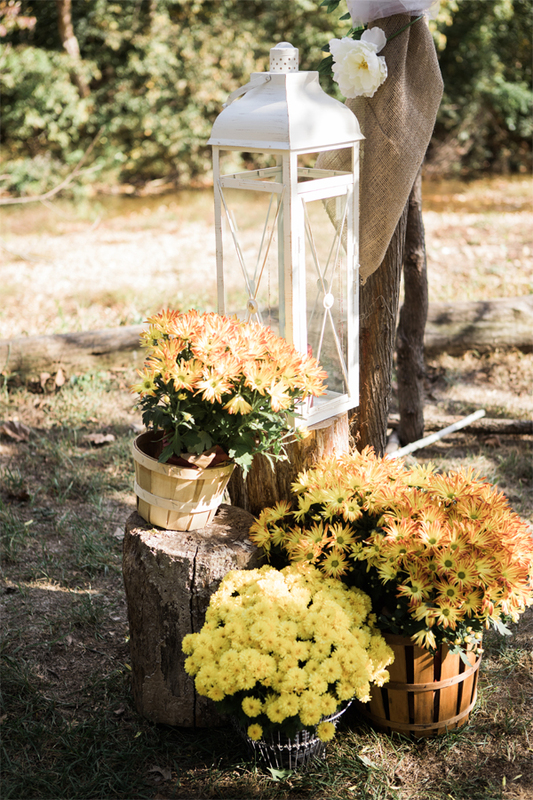 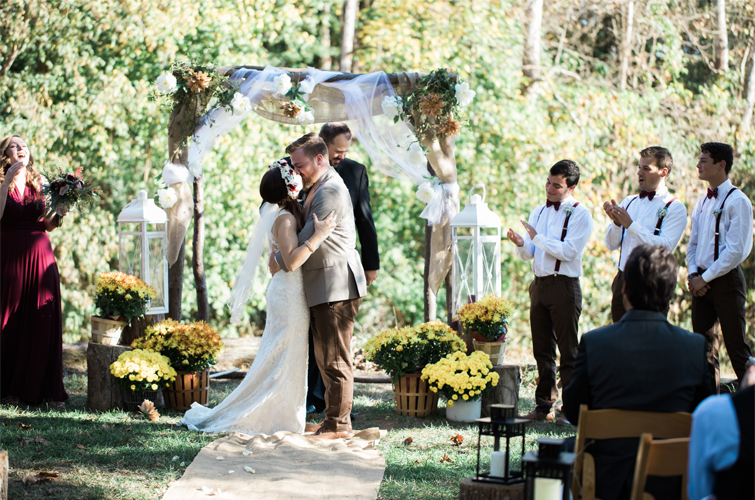 The changing leaves create a picturesque view for a beautiful Fall wedding. 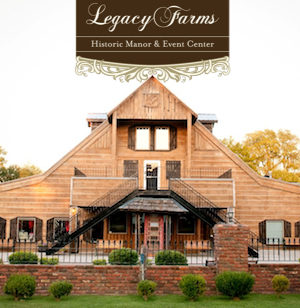 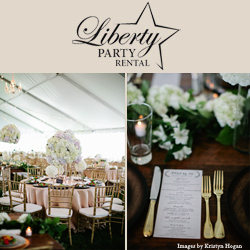 The authentic horse barn has been remodeled into an elegant setting for every style of couple. 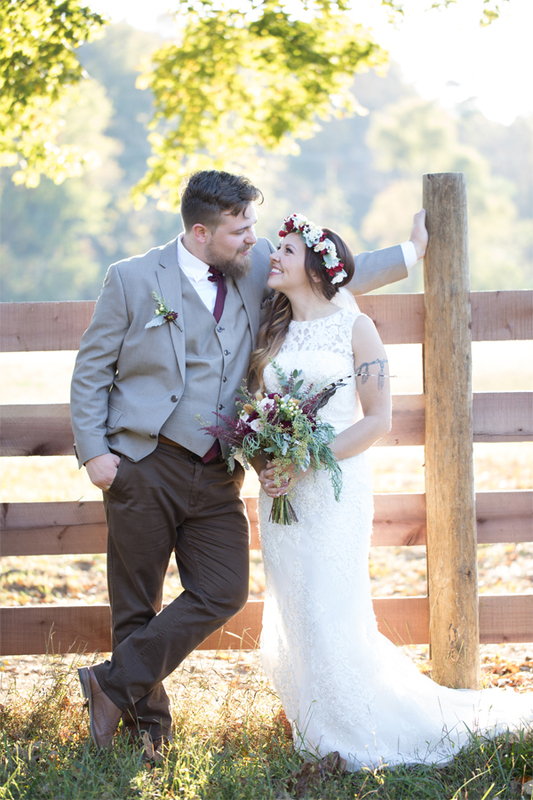 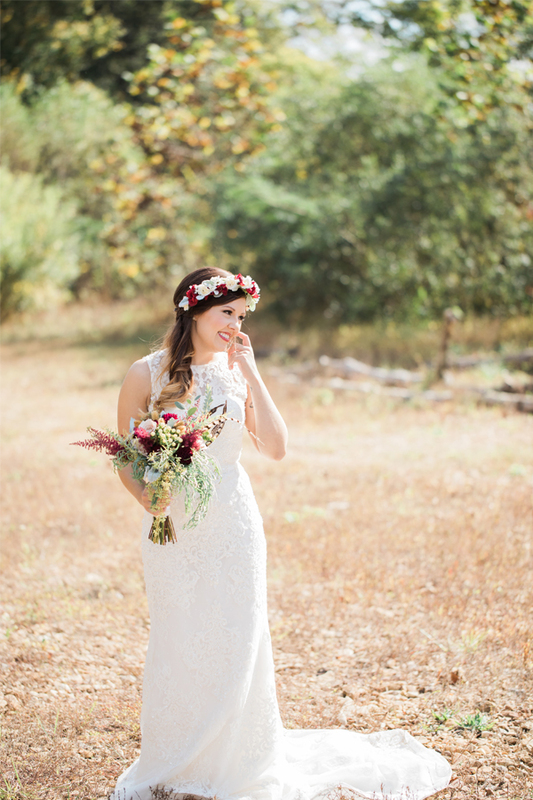 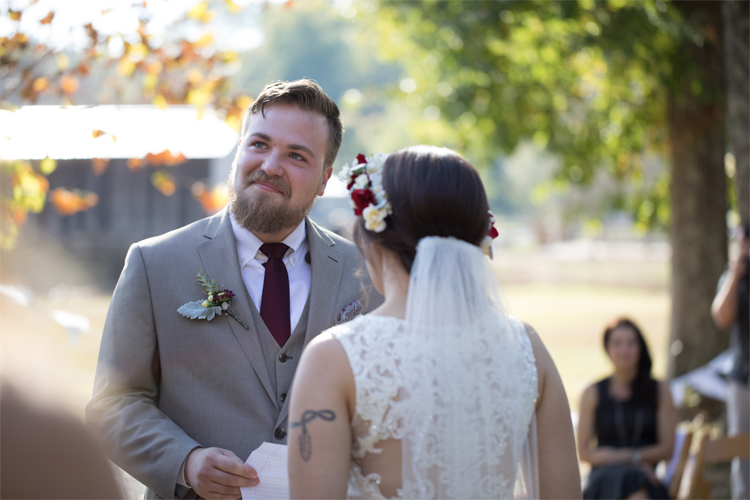 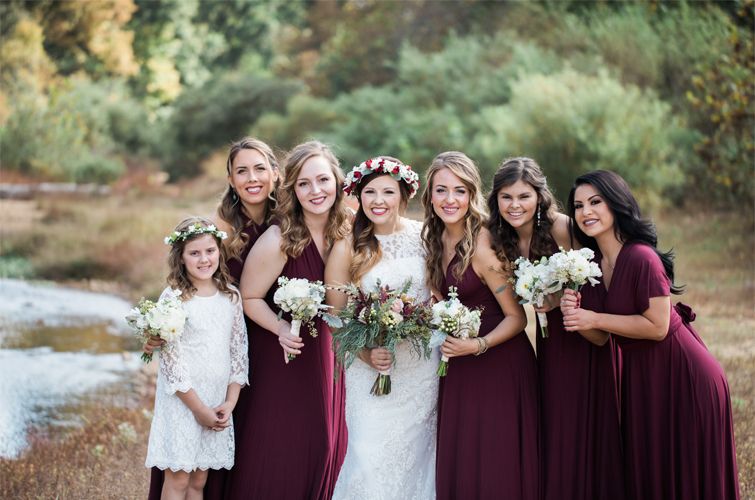 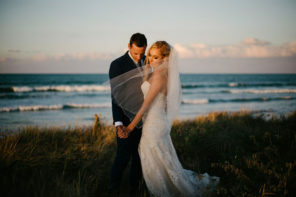 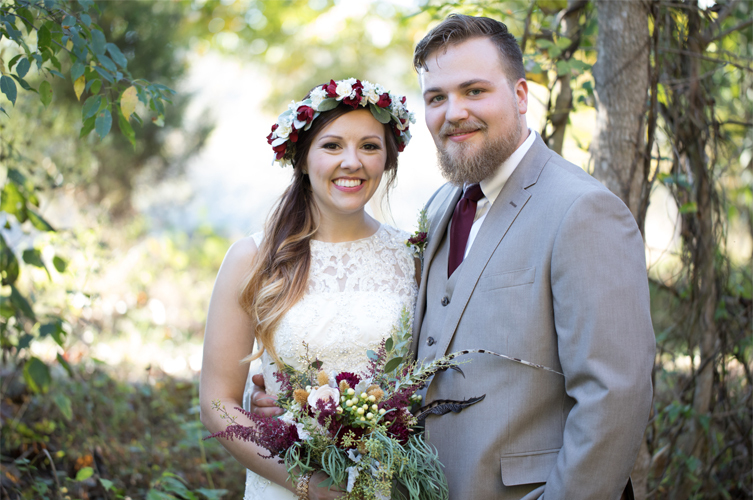 Cactus Creek Barn adores Fall weddings and loves making each of their couple’s dreams come true, like this serene wedding day for beautiful couple, Sarah and Ryan. 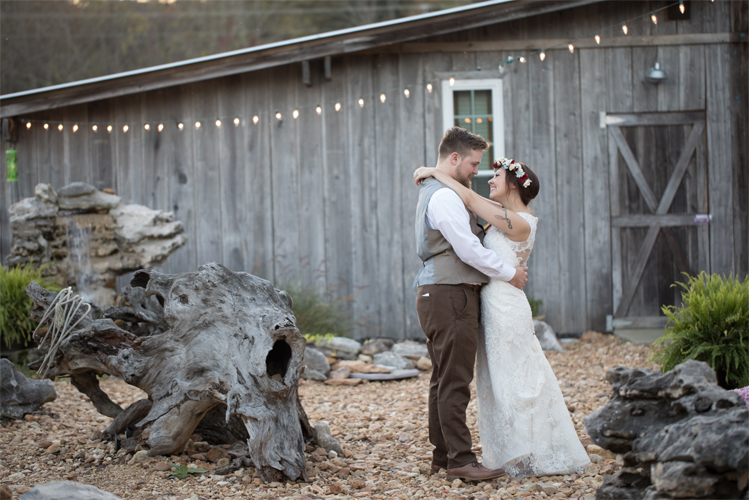 Cactus Creek Barn loves to experience the Fall weddings that take place at their venue, “The unlimited rich and contrasting colors of orange, yellow, and crimson paired with the cool, crisp evenings of roasting s’mores over the fire pit while watching time stand still as each couple holds each other close by the crystal-clear rushing creek. 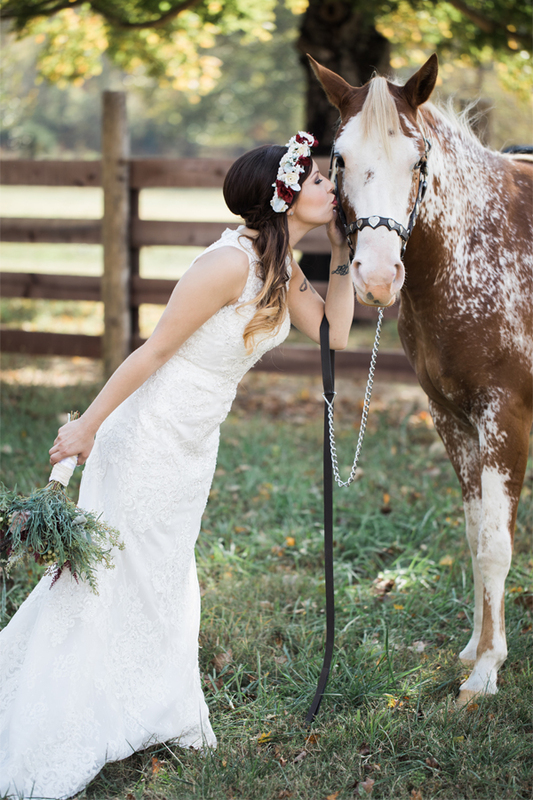 Throw in a horse of two and it’s a photographer’s paradise.” You will adore Cactus Creek Barn for your Fall wedding venue! 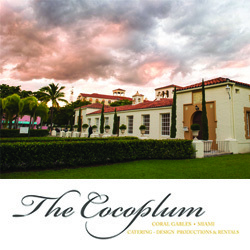 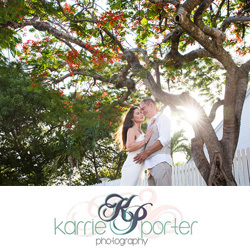 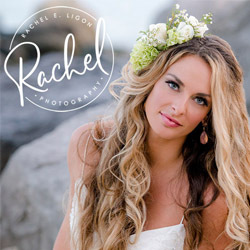 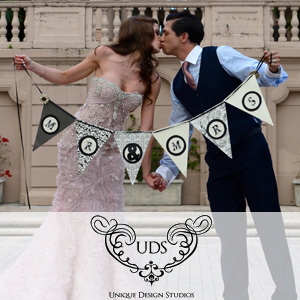 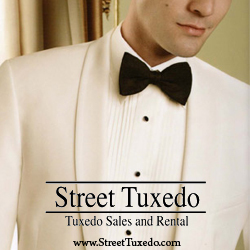 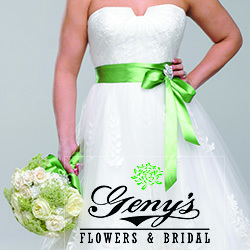 Bridal Showcase Florida is TWO Days Away!